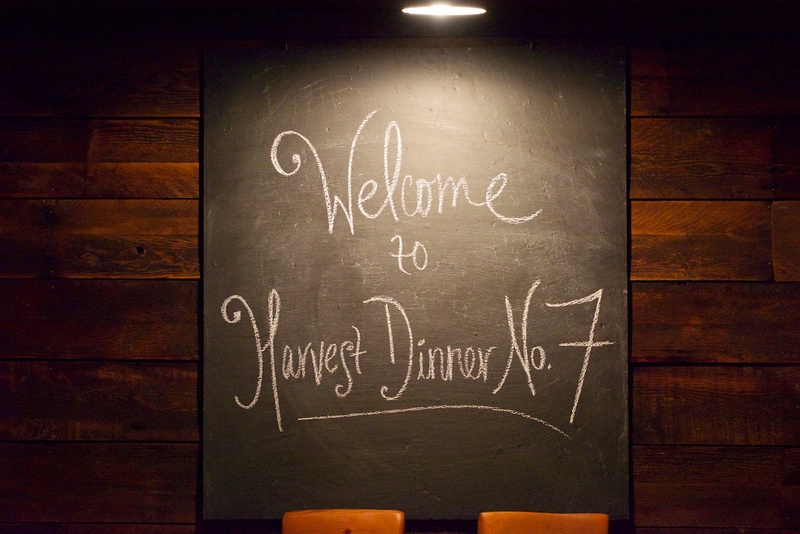 October | 2014 | Bitters Co.
Our 7th Skagit Harvest Dinner was a delight, the evening an ideal temperature. 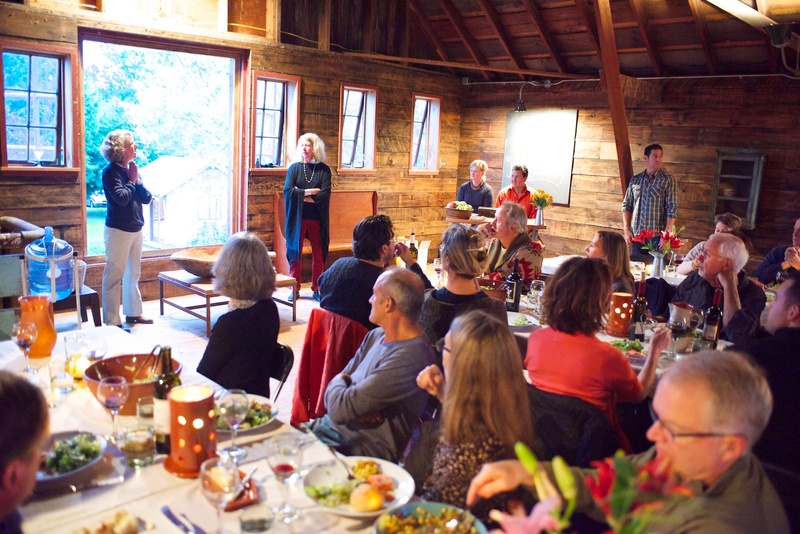 The Holberts, of Cafe Adrift (Anacortes) and The Corner Tavern (Bow) prepared a delicious fall meal. 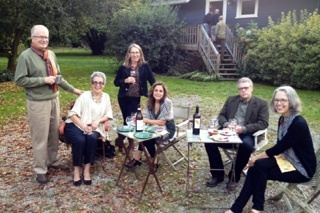 Skagit Suppliers: Gothberg Farm Goat Cheeses, Island Grown Farmers Coop, Drifters Seafood, Breadfarm Bakery, Hedlin Farm, Hayton-Hughes Farm, Waltner Farm, Harmony Fields, and Bow Hill Blueberries. And to Choice Bulb Co. for the lovely lilies and to The Dovetails for their beautiful music.